We are on the way to Port Sunlight to set up for the one day show for "The Happy Stampers"
Today we have a beautiful gift box that Avril has made for her inspiration project for our March challenge. She has used products from Imagination Crafts. Why not pop over and leave Avril a comment. How has your week been so far. We are busy at Imagination Crafts HQ preparing for our last show for this month and that is at Port Sunlight, Happy Stampers. This is a ticket only event and unfortunately has sold out. 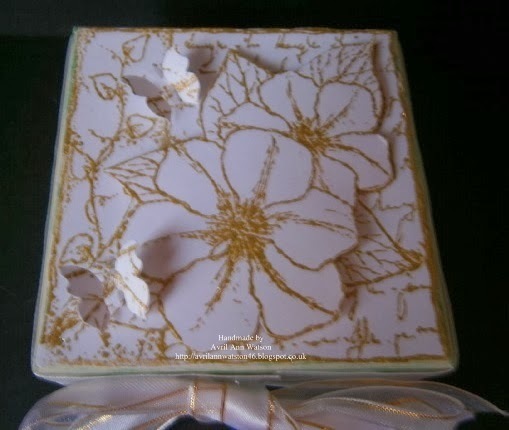 Today we have Jennifer's inspiration project for our Imagination Crafts Challenge Blog. The theme this month is "Imagination in Bloom", why not join in, you have until Monday 31 March until 12.00 noon. We would love to see your creations. Please hop on over to Jennifer's blog and leave some love. How are you all doing today? What a wonderful 4 days we have had at the NEC this weekend. It was lovely to see all you lovely crafters who stopped by to watch the demonstrations and say hi! 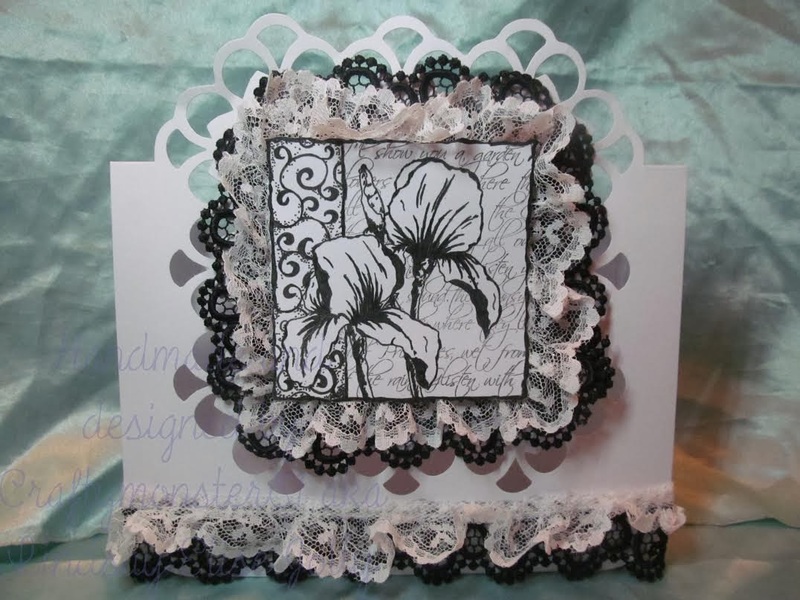 Today Lindsay has made this beautiful monochromatic card using the Iris Decoupage Stamp. You can purchase this stamp on our website. 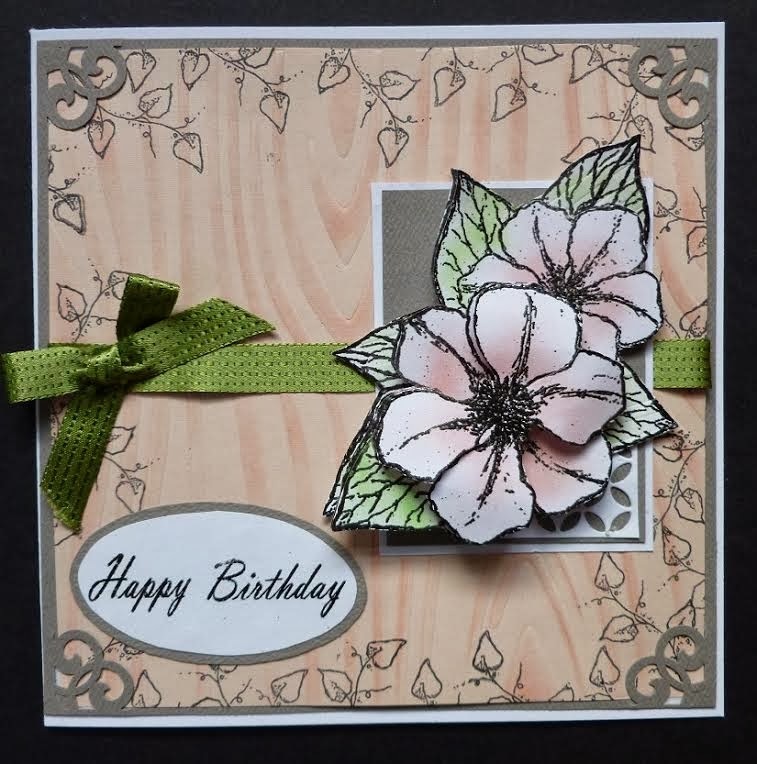 Why not hop on over to Lindsay's blog to see her other creations.